* SPRING OFFER * Free 1 Hour Clean + Sage Smudging Service (home energy cleansing) for all new clients. Contact us for a free consultation! 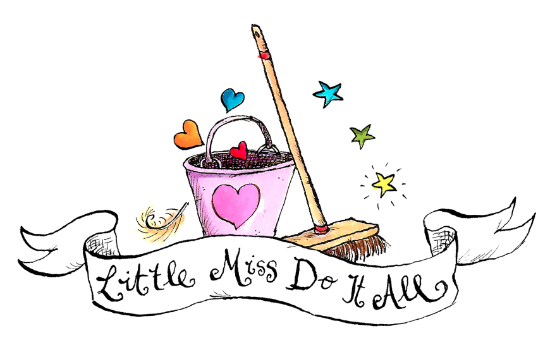 Our domestic cleaning service is for busy people desperate for, a calming, clean and clear home environment, and more time and headspace for the things that really matter. We take pride in our wonderful team of cleaners and ensure the cleans are done with good energy, love and care. 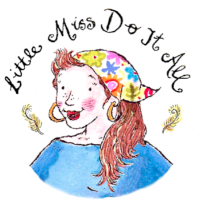 What makes Little Miss Do It All unique?